Scouts age from 10.5 -14 years old and are in for a real treat of adventures – taking on and learning new experiences with fully qualified instructors these can include Caving, Climbing, Canoe Expeditions, Mountaineering, Camping, Wild camping, orienteering, Tree Climbing, … Most of the instruction is from Scout leaders who have gone through rigorous training and external exams for particular activities they enjoy instructing. Weekly outings can include, laser quest, bowling, wet’n’wild, wide games, rafting. Scouts work together in patrols, giving an even stronger bond and leading to their development in leadership and teamwork skills, that universities and employers look for. District events and competitions are regular throughout the year, working towards the district trophy which is awarded to one of the local packs at the end of each year. 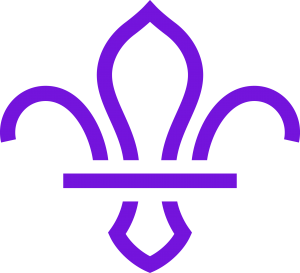 Scouts are encouraged to take part in these district events where they get to interact with other scout groups.